Linux and MacOS, both the systems are outstanding and amazing in their respective arena for accomplishing the task. The overall look and feel of a Mac system are really praiseworthy and eye-catching. 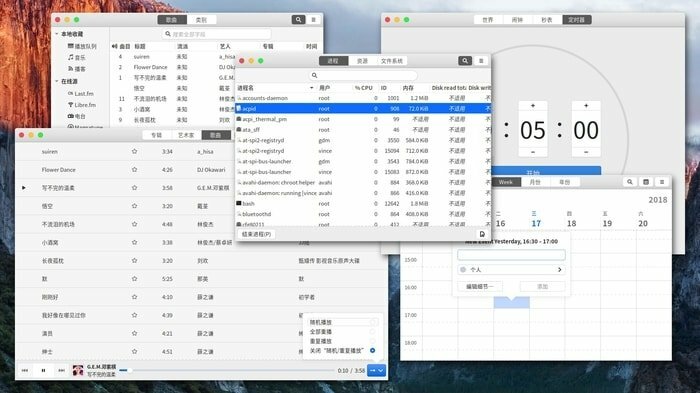 There are many users who really like the appearance of MacOS but want to remain stick with Linux system. For those users, Today I am going to share a Theme that will make your system looks like Mac OSX Yosemite. Yosemite Gtk Theme is one of the best MacOS Theme for Ubuntu available out there for Ubuntu and other Linux derivatives. 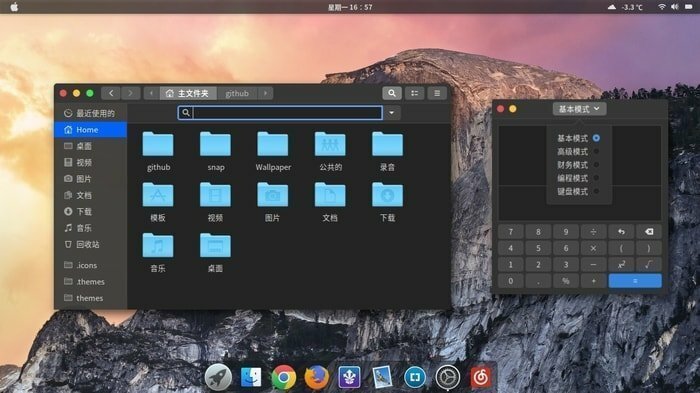 Yosemite Gtk Theme is a Mac OSX like a theme for GTK 3, GTK 2 and Gnome-Shell which supports GTK 3 and GTK 2 based desktop environments like Gnome, Pantheon, XFCE, Mate, etc. 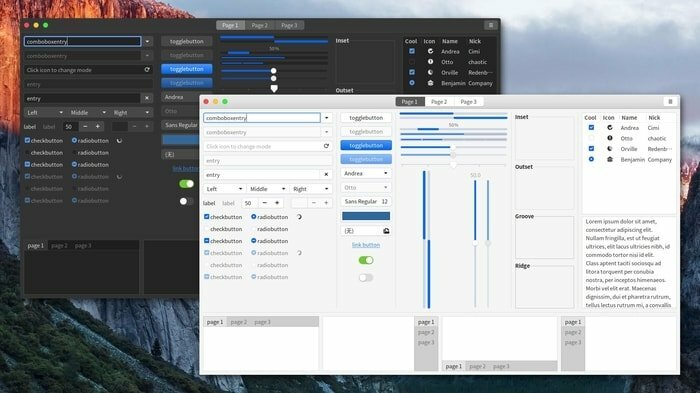 This gtk theme is based on popular Arc Gtk Theme which has a flat modern design element and friendly user interface with intuitive animation effects. So now it’s your time to test it on your Linux system. Just download the file from opendesktop.org and install yourself. Check my tutorial on How to install Gnome Theme and apply onto the system, in case you don’t know it. Do you like this theme? Leave a comment about your experience and suggestion.